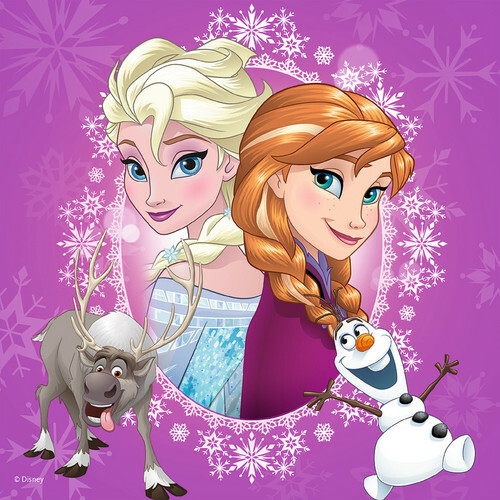 Elsa, Anna, Olaf and Sven. Nữ hoàng băng giá (2013). 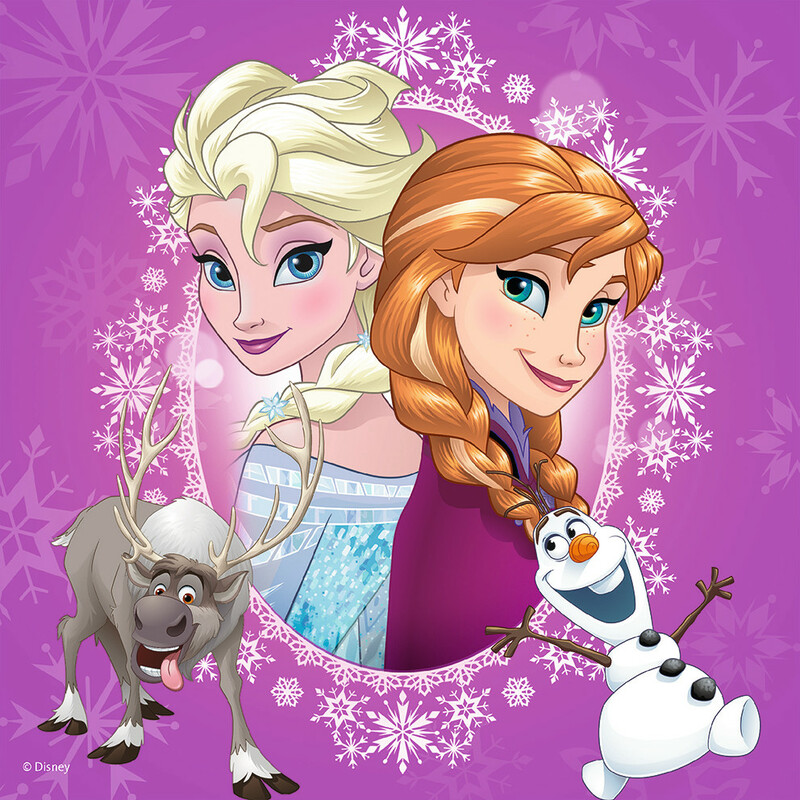 HD Wallpaper and background images in the Nữ hoàng băng giá club tagged: photo frozen snow queen elsa anna kristoff olaf sven disney 2013 animated film.